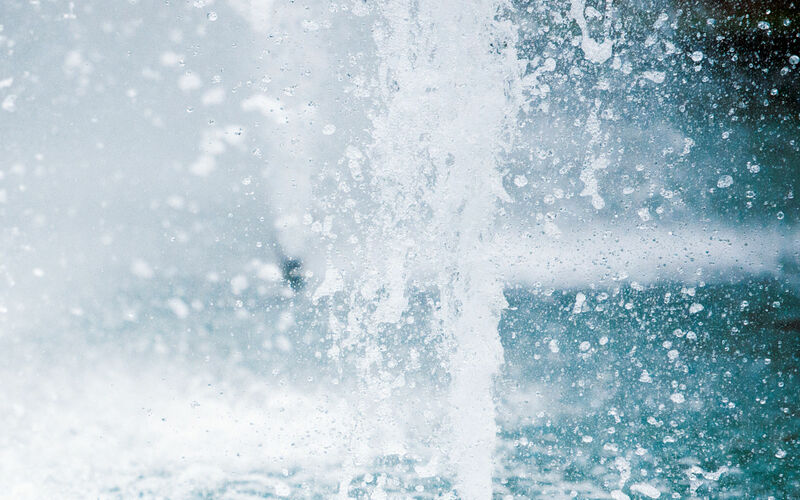 The KissSalis thermal baths are a place for active relaxation. The waters in every pool in this spacious complex come directly from the Schönbornsprudel. With its futuristic design bathed in light, the KissSalis thermal baths are truly a temple of relaxation. 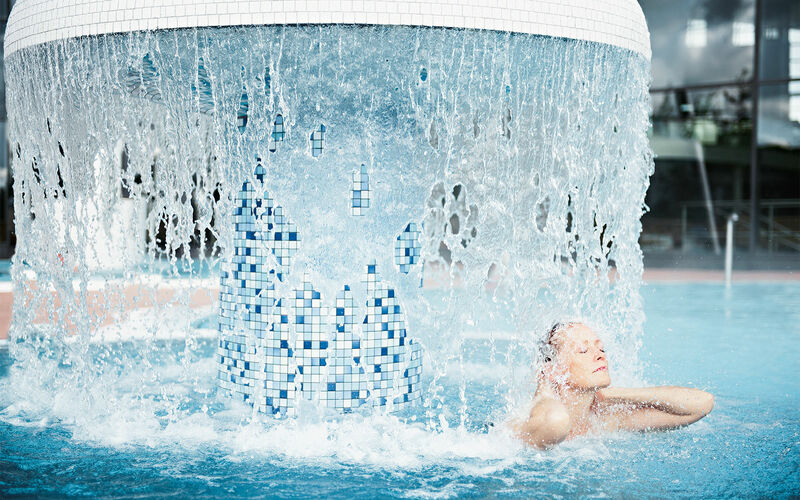 Various indoor and outdoor pools, whirlpools, and intensive salt water and therapy pools turn our healing waters into an experience not to be missed. 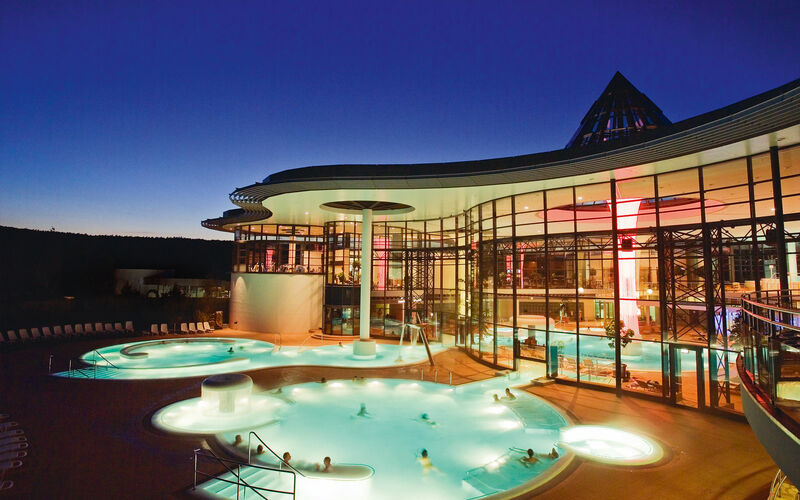 The baths also feature the diverse SaunaPark and a wide range of wellness treatments.